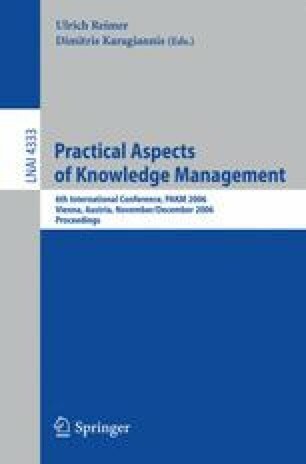 Distributed knowledge management (KM) is a key component of any enterprise’s knowledge management strategy. However, issues related to implementing a robust distributed KM system deter their adoption in enterprises. We studied the requirements of a distributed KM system from an enterprise’s perspective. Based on our study, we propose DKOMP; a P2P infrastructure for distributed KM. DKOMP integrates tightly in to enterprise network infrastructure and yet retains the benefits of P2P paradigm. DKOMP should provide a good vehicle for increasing adoption of distributed KM in enterprises.